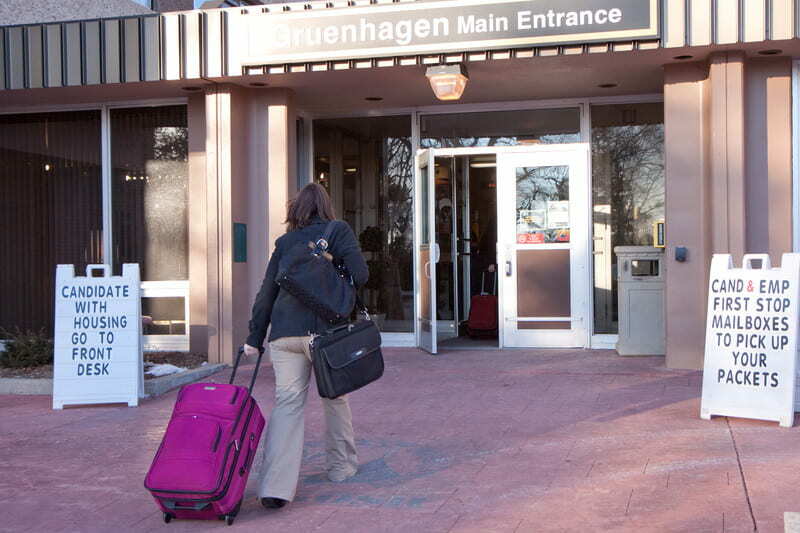 Gruenhagen Conference Center offers a limited number of lodging rooms for candidates. The cost is $37.50/night and you will be assigned a roommate of the same gender. The lodging fee is refundable for canceled reservations up until 72 hours before expected arrival date. To reserve a space in Gruenhagen Conference Center, please call our office at 920.424.3226. Be sure to mention that you are attending OPE when making a reservation! Check back with hotels for possible cancellations. *Amenitites listed are not complete, call the hotel for a complete list. Neenah, WI 54956 920.725.8441 Call for Pricing! Neenah, WI 54956 920.720.8000 Call for Pricing! Fond du Lac, WI 920.921.4000 Call for Pricing! Fond du Lac, WI 54937 920.924.8800 Call for Pricing! Fond du Lac, WI 920.923.6790 Call for Pricing! Fond du Lac, WI 920.923.1440 Call for Pricing! Fond du Lac, WI 920.929.4000 Call for Pricing! Fond du Lac, WI 920.923.3000 Call for Pricing! Call the Oshkosh Convention & Visitors Bureau at 920.303.9200 or 877.303.9200 for a free copy of the Oshkosh Visitors Guide or CLICK HERE to visit their website.